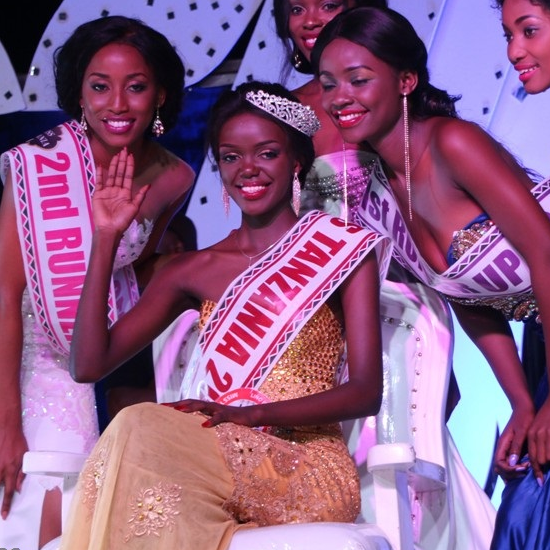 DAR ES SALAAM, Tanzania - Jihan Dimack (19) was crowned Miss Universe Tanzania 2016 at the Colosseum Hotel in Dar es Salaam on November 26. She will represent Tanzania in Miss Universe 2016 in Pasay, Philippines on January 30, 2017. 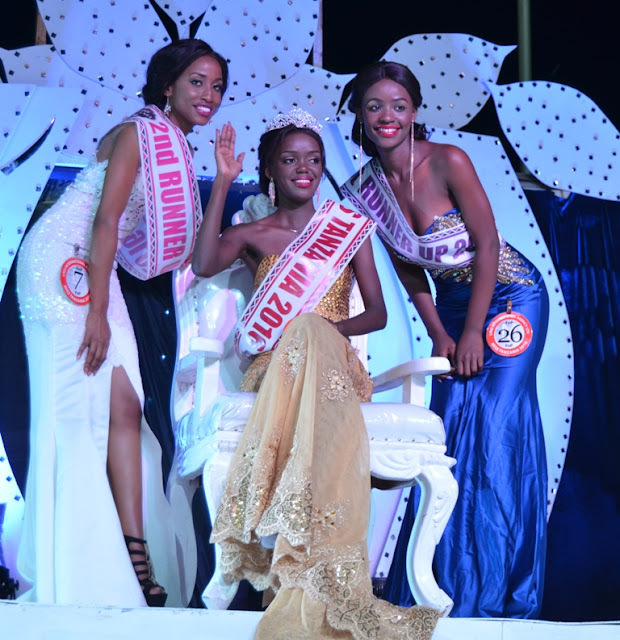 The first runner-up was Lilian Loth and the second runner-up was Lilian Felix. BUDAPEST, Hungary - Veronika Bódizs (24) was crowned Miss Universe Hungary 2016 in Budapest on November 20. She will represent Hungary in Miss Universe 2016 in Pasay, Philippines on January 30, 2017. 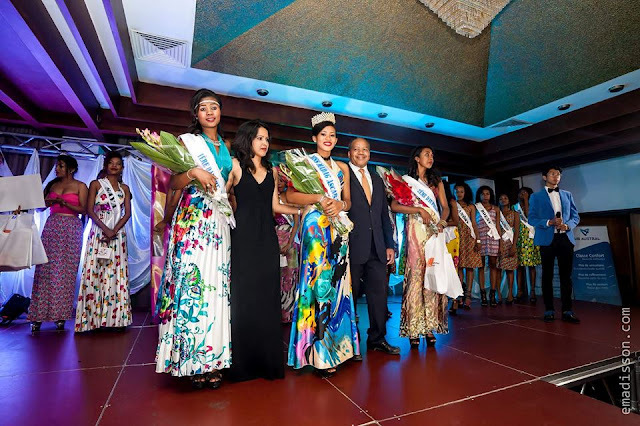 ANTANANARIVO, Madagascar - Njara Windye Harris (22) was crowned Miss Madagascar 2017 at the Hotel Carlton Madagascar in Antananarivo on November 14. 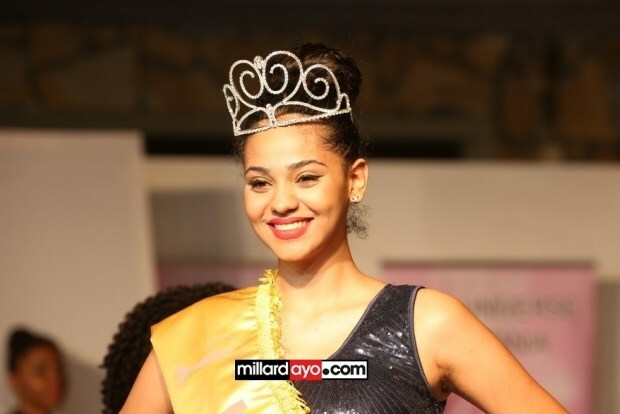 She will represent Madagascar in Miss World 2017. Tirindraza Noeltinah and Faniloniaina Randriamananjara finished in second and third place, respectively. 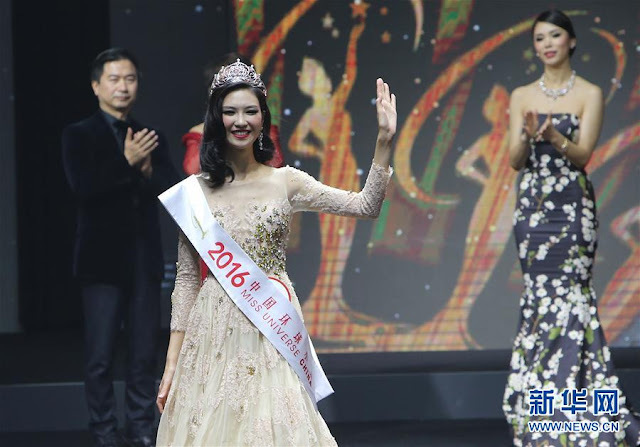 SHANGHAI, China - Li Zhenying (24) was crowned Miss Universe China 2016 in Shanghai on November 12. She will represent China in Miss Universe 2016 in Pasay, Philippines on January 30, 2017. SANTIAGO, Chile - Catalina Cáceres (26) was crowned Miss Universo Chile 2016 in Santiago on November 6. She will represent Chile in Miss Universe 2016 in Pasay, Philippines on January 30, 2017. 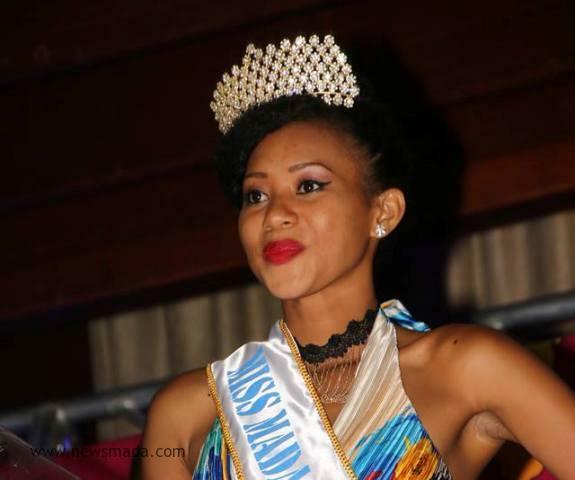 Latisha Greene (24) will represent Antigua and Barbuda in Miss World 2016 in National Harbor, Maryland, United States on December 18. BUENOS AIRES, Argentina - Estefanía Bernal (20) was crowned Miss Universo Argentina 2016 in Buenos Aires on November 6. She will represent Argentina in Miss Universe 2017 in Pasay, Philippines on January 30, 2017. Priscila Carello and Celeste Abigail Jorge finished in second and third place, respectively. 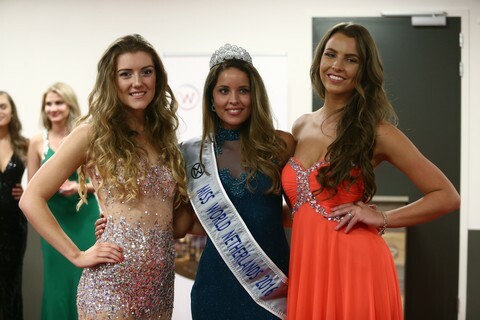 ROTTERDAM, Netherlands - Rachelle Reijnders (24) was crowned Miss World Netherlands 2016 at the Worldhotel Wings in Rotterdam on November 6. She will represent Netherlands in Miss World 2016 in National Harbor, Maryland, United States on December 18. The first runner-up was Zoë Niewold and the second runner-up was Christina Lazaros. 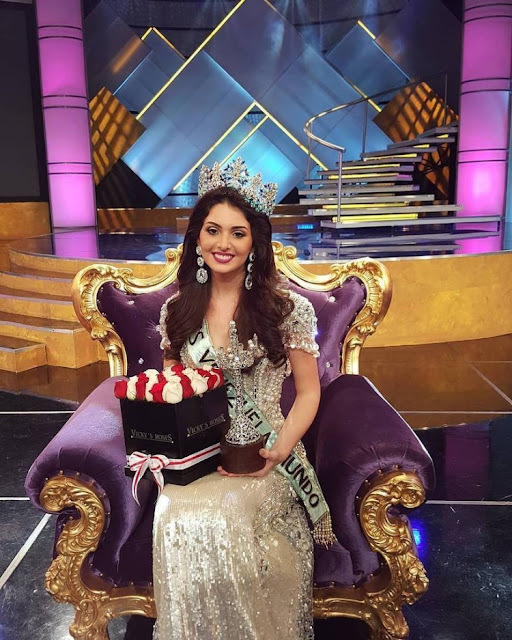 CARACAS, Venezuela - Diana Macarena Victoria de la Coromoto Croce García (19) was crowned Miss Venezuela Mundo 2016 at the Venevision Studios in Caracas on November 5. 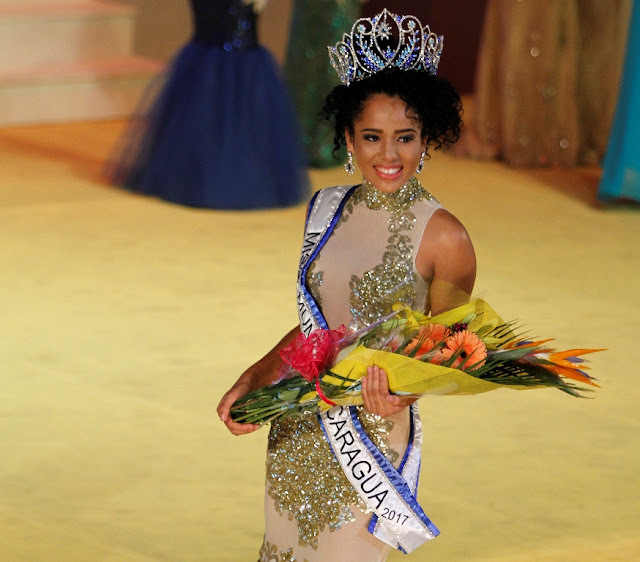 She will represent Venezuela in Miss World 2016 in National Harbor, Maryland, United States on December 18. 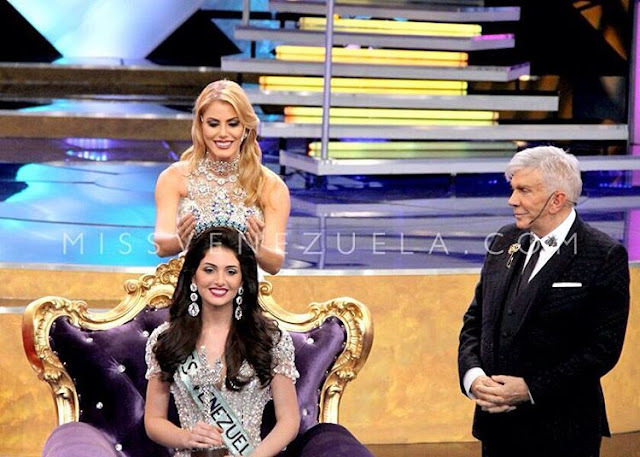 Croce was the first runner-up of Miss Venezuela 2016. 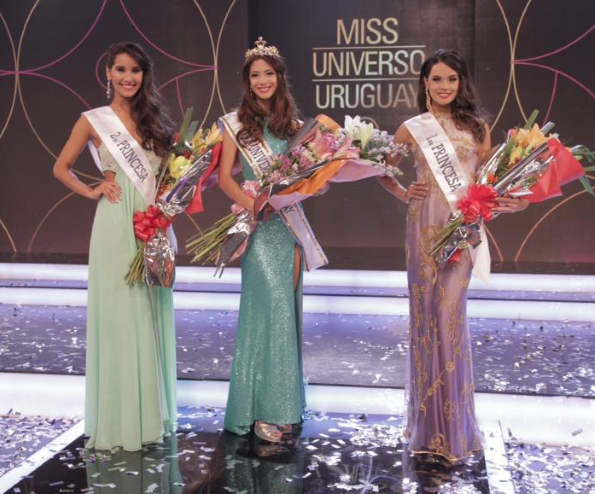 BUENOS AIRES, Argentina - Magdalena Cohendet Artigas (19) was crowned Miss Universo Uruguay 2016 in Buenos Aires, Argentina on November 5. She will represent Uruguay in Miss Universe 2016 in Pasay, Philippines on January 30, 2017. Romina Coll and Ariana Silva finished in second and third place, respectively. 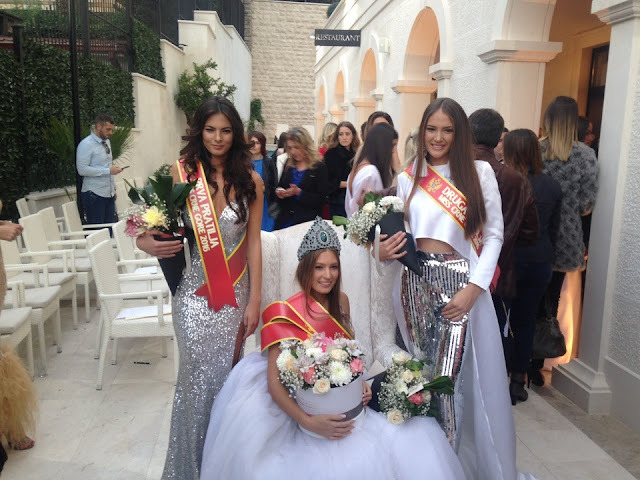 BUDVA, Montenegro - Tea Babić (19) was crowned Miss Crne Gore 2016 at the Moskva Hotel in Budva on October 23. She will represent Montenegro in Miss World 2017. Adela Zoranić was the first runner-up and Marijana Lalošević was the second runner-up. Adela Zoranić (20) will represent Montenegro in Miss Universe 2017. Jenny Kim (22) will represent South Korea in Miss Universe 2016 in Pasay, Philippines on January 30, 2017. 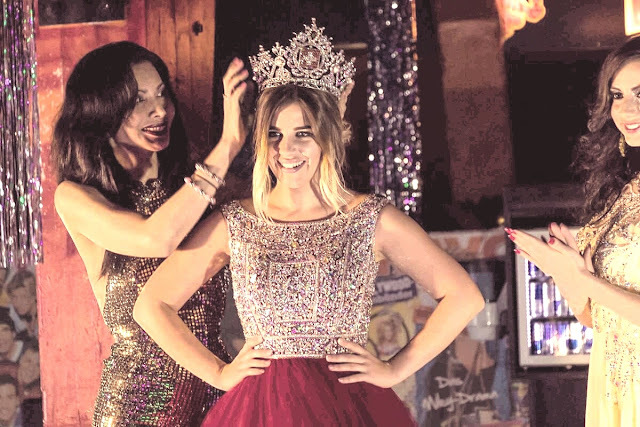 Dijana Cvijetic (22) was crowned Miss Universe Switzerland 2016 during an event organized by Vilanda Aeberli, the new national director of Miss Universe in the nation. She will represent Switzerland in Miss Universe 2016 in Pasay, Philippines on January 30, 2017. 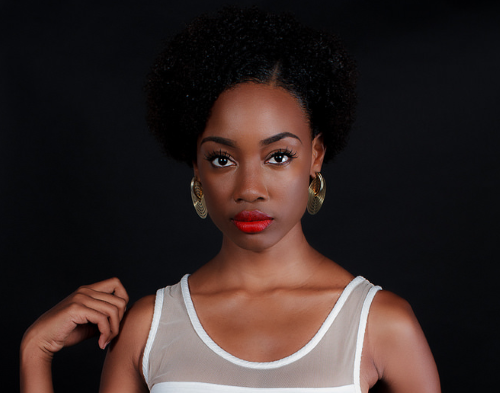 Kadia Turnbull (24) will represent the British Virgin Islands in Miss World 2016 in National Harbor, Maryland, United States on December 18.